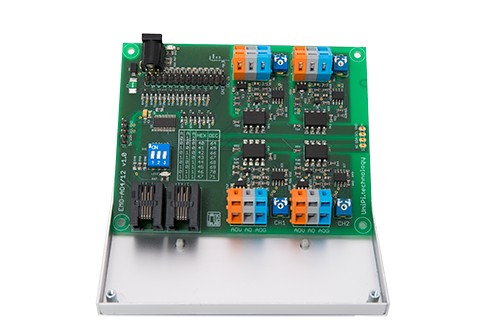 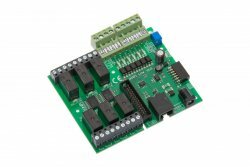 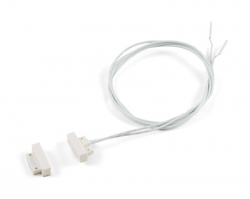 Holder for easy installation of extension modules for UniPi onto DIN rail (35 mm). 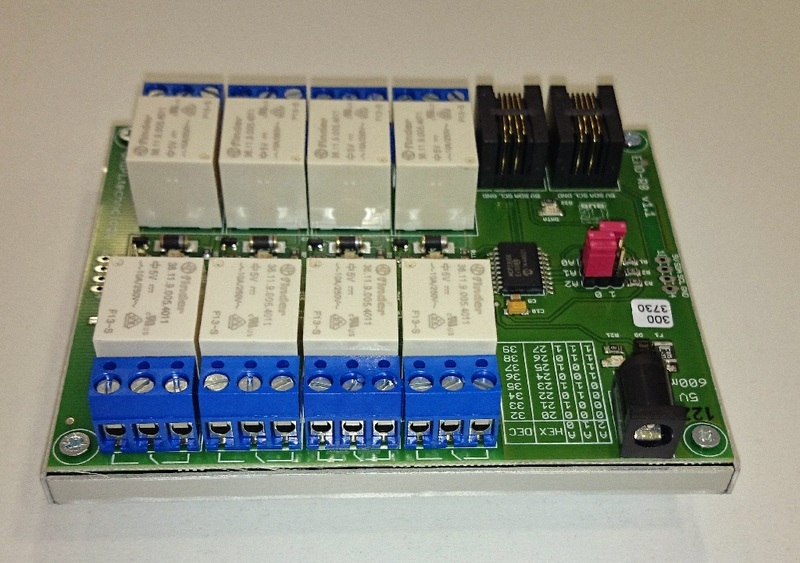 Holder for easy installation of extension modules for UniPi 1.1 onto DIN rail (35 mm). 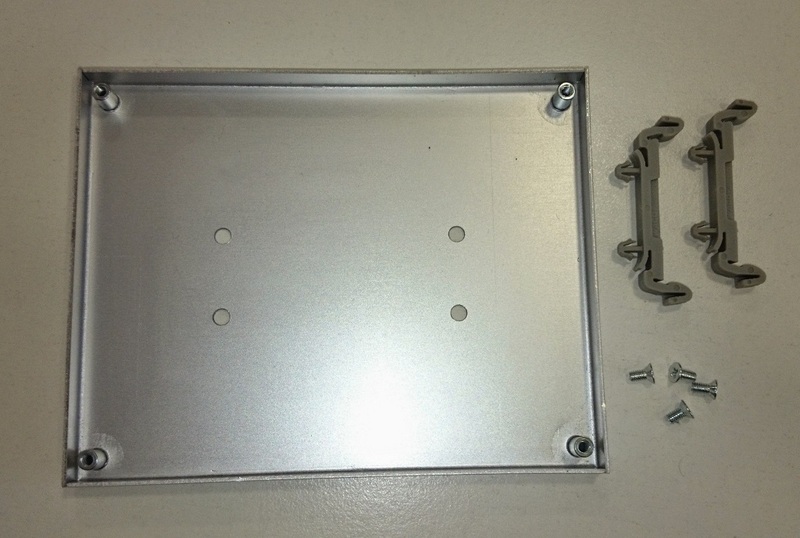 Along with the product are packed 4 screws of appropriate size and 2 plastic holding pieces. 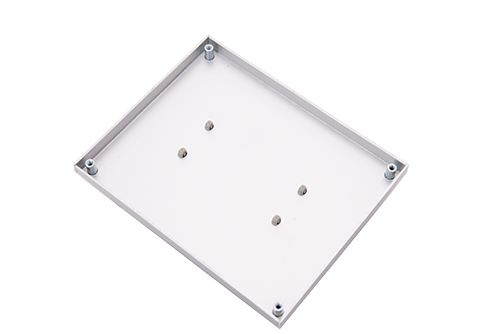 The holder is to be attached to the bottom of UniPi board with the 4 screws. 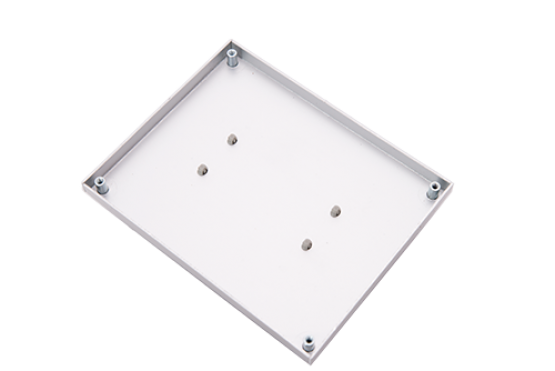 Then it is necessary to click 2 plastic holding pieces to pre-drilled holes and finally mount whole product onto DIN rail. 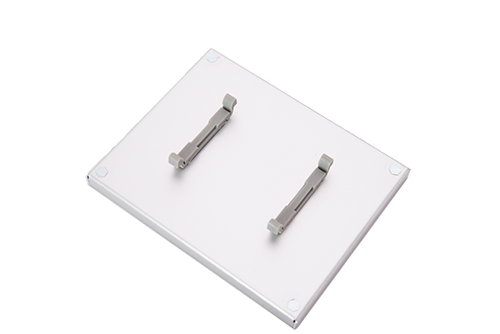 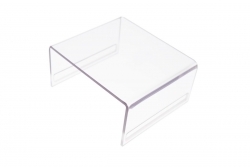 DIN rail holder is a necessary component for installation of the plastic cover for extension modules.